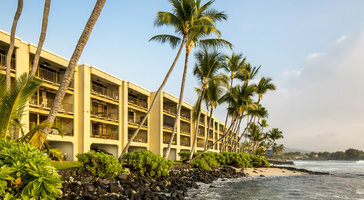 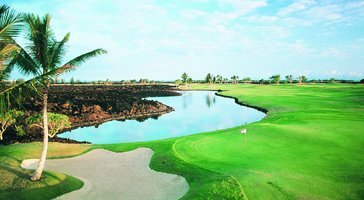 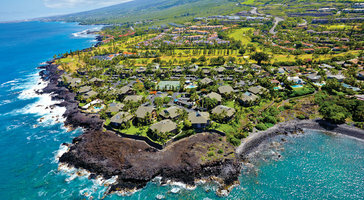 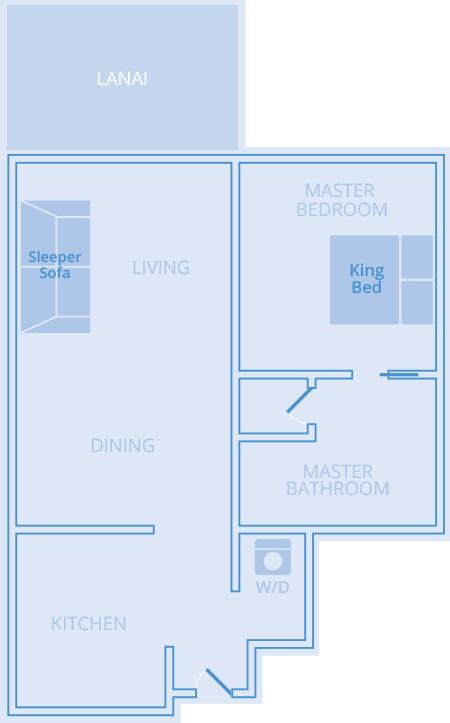 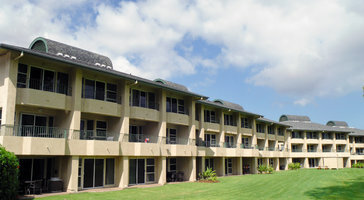 One-bedroom golf view resort rentals at Fairway Villas Waikoloa by Outrigger are perfect for groups of 3. 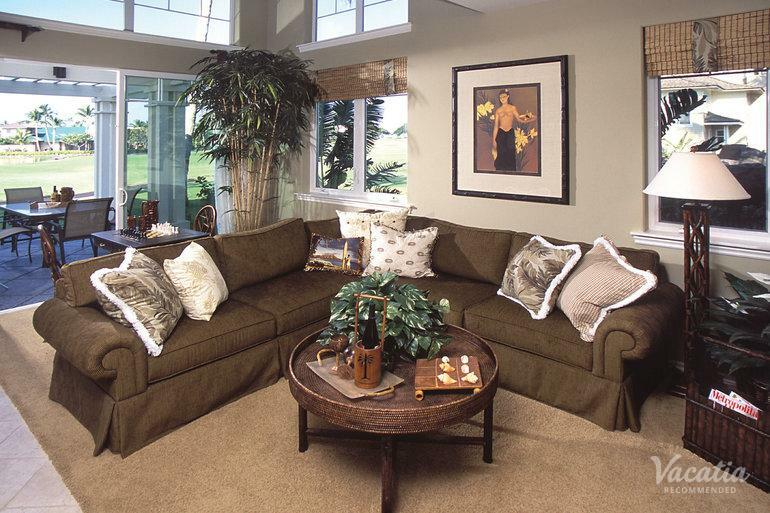 Open layouts showcase large balconies that welcome in the soothing sea breezes. 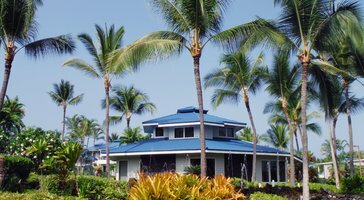 If you're traveling with kids, the luxury of your own room makes for a personal family retreat on the island.